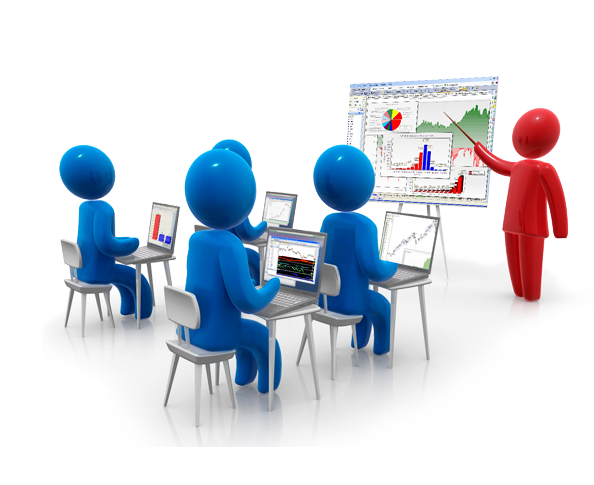 A common business language which removes linguistic and cultural barriers. 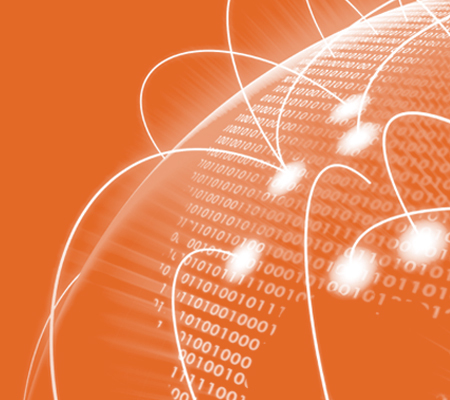 Our standards allow organizations to identify, capture and share information, creating a common language that underpins systems and processes worldwide. Trusted data source for direct communication with the end consumer. 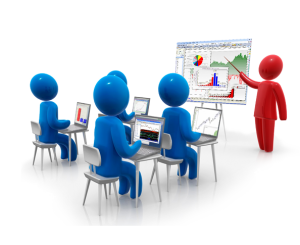 Product information must be accurate and very detailed to meet consumer expectations and growing demands of legal regulations. Over 5 billion beeps a day at the cash registers. 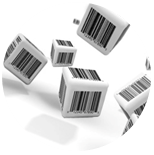 Our barcodes uniquely identifies the products so they can be sold anywhere in the world. 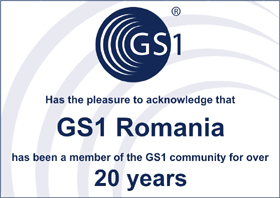 Any company from Romania interested in using GS1 coding system can become a member of the National Organization GS1 Romania. 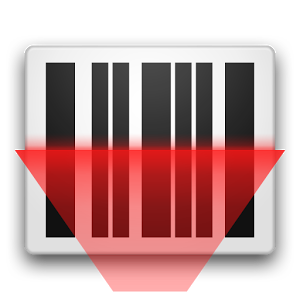 By using CODALOC app you can allocate online barcodes for your products and you can generate the symbols. In support of labeling accuracy, carry out verification on a complex professional equipment 9500 INTEGRA Barcode Quality Station. 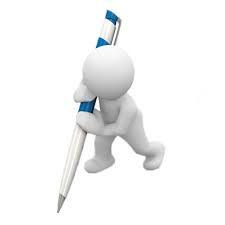 Calculate the Check Digit of your product identification number that allows assessing the fairness of the bar code read! 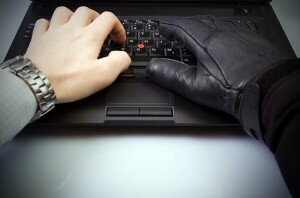 By assigning the correct bar codes used on Amazon, Ebay, Google shopping and more. 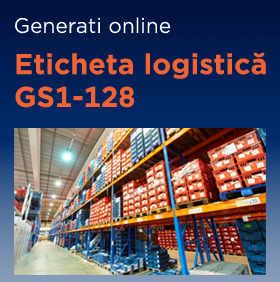 In collaboration with the Solutions Centre, GS1 Romania invites you to participate in training courses and seminars for the use of GS1 System standards and solutions. Starting with 08.01.2018 our new address is Str. Arh. Louis Blanc Nr. 1, Ground Floor, 1st Sector, Bucharest, Zip code 011751. 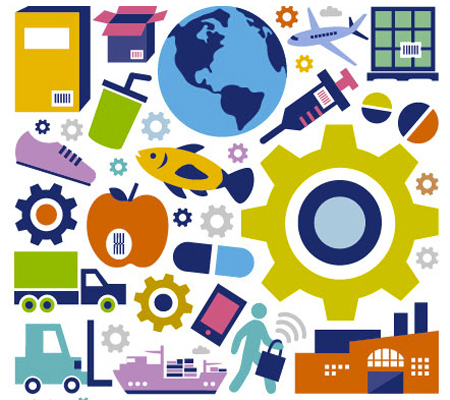 There is only one body that manages the global numbers for products and locations identification in logistics and trade: GS1. By entering barcode numbers on your mobile phone or computer, find more information about the product or about the manufacturing company.